You’ll be impressed the complete array of home siding options that James Hardie provides. Siding, trim, shutters, fascia, and more are all solid fiber cement material and specifically manufactured for the Michigan region. These siding products are not only beautiful, they also are extremely durable. Forget about having to paint every few of years! 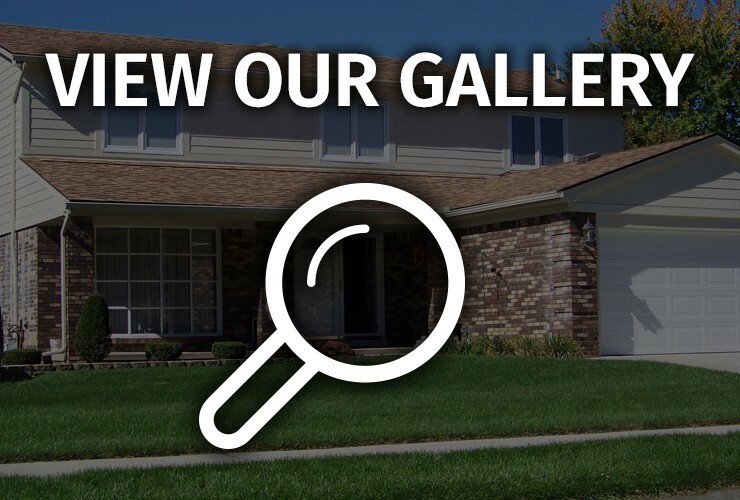 When you want to remodel the exterior of your home, you need to work with a company that provides a variety of products from the best brand names. John McCarter Construction specializes in James Hardie siding products for the exterior of your home. James Hardie siding products are designed to meet your exterior remodeling project’s needs and each product will match your individual style – color and all. Artisan siding is a beautiful James Hardie siding that joins together the Artisan lap siding and Artisan accent trim. The siding provides you with a durable siding that can withstand climate changes like a professional. Artisan Accent Trim and Artisan Lap Corner Detail Options serve as the perfect complements by delivering superb finish to every luxury home. 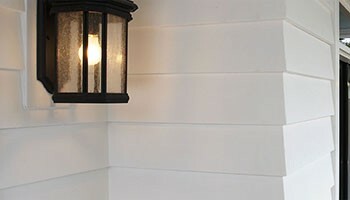 HardiePlank is a lap siding product that is one of the most popular choices in siding, and earned the Good Housekeeping Seal in 2013. All HardiePlank lap siding comes in a variety of looks and textures, all of which are engineered for climate. 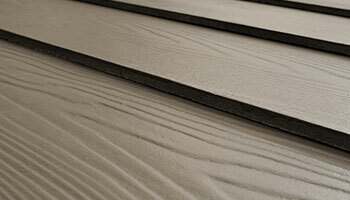 HardiePlank lap siding comes with a 30-year non prorated, transferable, limited warranty. 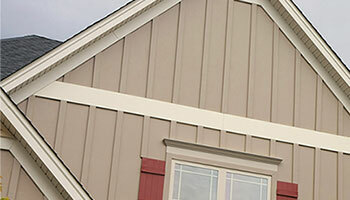 HardiePanel is considered vertical siding for your home and is a traditional board design. 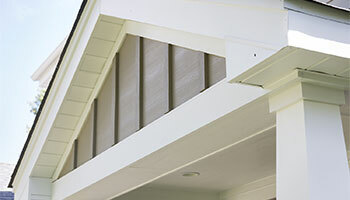 If you like the board-and-batten appearance, consider using HardiePanel vertical siding with HardieTrim boards. HardiePanel also carries the 30 year non prorated, transferable, limited warranty. HardieShingle is siding for your home that looks like cedar shingles. The siding is durable and can withstand the tests of time. Choose from a variety of decorative edges and sizes to add the final touch for your home. 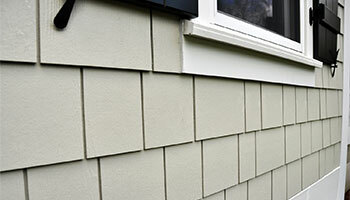 HardieShingle siding is also protected by a 30-year non prorated, transferable, limited warranty. HardieTrim is wonderful fiber-cement boards and fascia that add a long-lasting finish to your home. The finish is perfect for all types of weather. HardieTrim boards come with a 15-year transferable, limited warranty. Once your new James Hardie products are applied to your home, you will love them. All of our customers continue to rave about how happy they are with the quality of their new siding. Not only do these Hardie siding products add a beautiful look to your home, they work to help you get the most out of your home. Contact John McCarter Construction today to schedule a FREE no-obligation consultation.